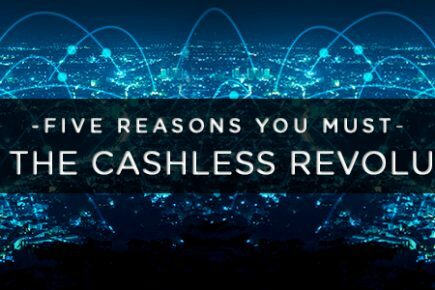 EBS – The best payment gateway in India? 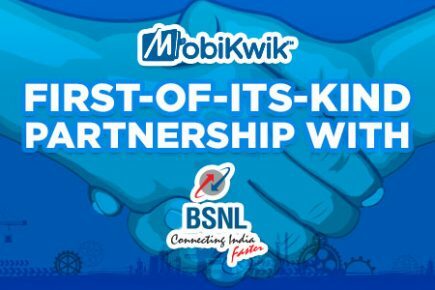 Disclosure : www.mobikwik.com uses E-billing Solutions.There’s been a lot of debate of late over which is the best payment gateway in India. 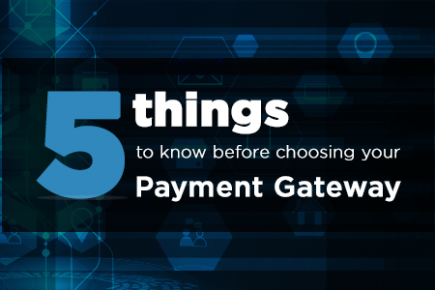 A payment gateway is essentially a 3rd party which creates a merchant account for a business to accept payments on their behalf. 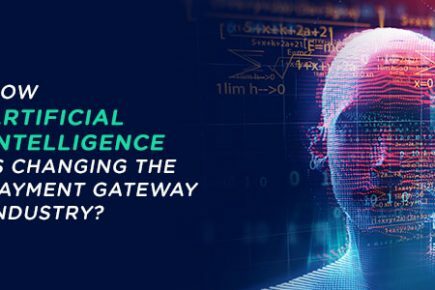 CCAvenue has long been a leader in this space. Back in 2008 when we contacted them, they just refused to even talk to me. I filled in their online form but no response. We also contacted TimesofMoney ( used by Google Adwords in India) supported by the Times of India Group. 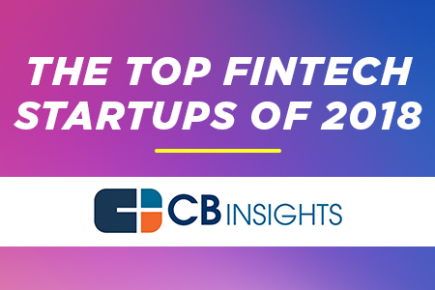 Response was prompt, but they refused to accept credit cards on our behalf as we were a startup. We also contacted abcpayments ( which has since shut shop , I guess) and paysignet but the rates were unsatisfactory and low quality was apparent. Finally we contacted E-billing solutions and started talking. As a startup, established companies usually take you for granted . However, this was not the case with E-billing solutions from day one. I think I spoke to 2 or 3 of their employees independently and all of them came across as professional and flexible. Remember that mobikwik had not started generating any revenues by then. We finally struck a deal and got the Integration API from them. Very professional as explained above. Don’t treat fledgling startups as sh*t.
We were impressed with the quality of API. 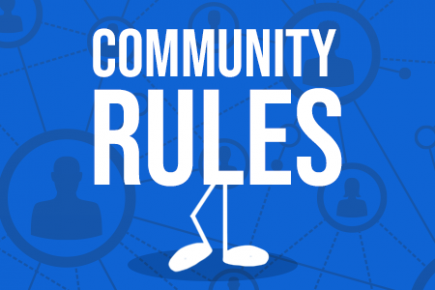 Not many merchants give this a second thought but a tightly knit API can save you from many surprises later on. Developers know what I am talking about. Ours is a real time product, which means once product is sold there’s no way to get it back. There’s no shipping delay which means fraud checking need to be immediate. While not 100% accurate, EBS risk management system has been of great help to us by flagging transactions based on various parameters : country/ip mismatch, velocity checks and so on. 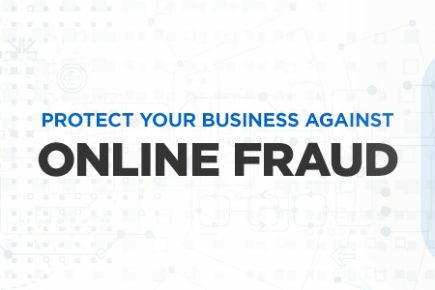 This is real time flagging which implies a fraudster will not get the product immediately. Not the best but decent if you explain your business model + ambition correctly. Not the best in coverage but getting there. Except for a few obscure banks/cards and SBI maestro, they support every bank and credit card. EBS has a very good customer support system setup. It responds within an hour at worst, accepts their mistakes and corrects them. They are also willing to listen to you to improve their own system. Ofcourse, we havent used other payment gateways, but as a startup, I would go with EBS just for points 1) and 6). Highly recommended. 17 Million Users Strong; We’re Now on Television! Chennai Mobile Phone Users: Say Hello to Tata Docomo special Packs. Aircel presents special offers like never before for their customers in the colourful state of Rajasthan! 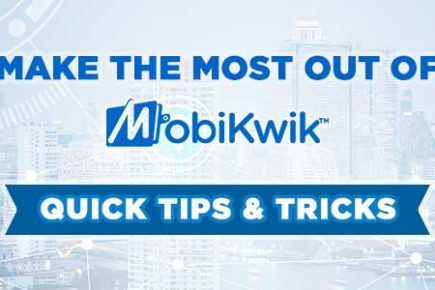 How can you avail MobiKwik’s Cashback Offers? 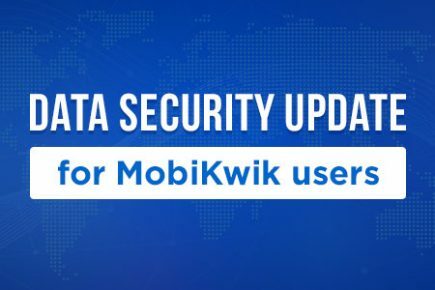 Introducing a new and more secure MobiKwik Wallet ! Have a mobile app to sell? Get on Board! 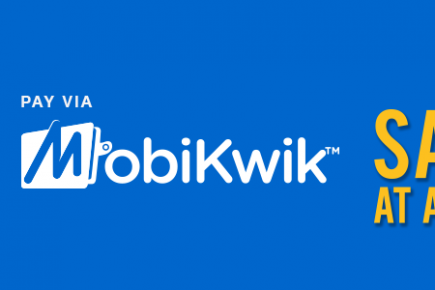 MobiKwik releases native App for BlackBerry users! 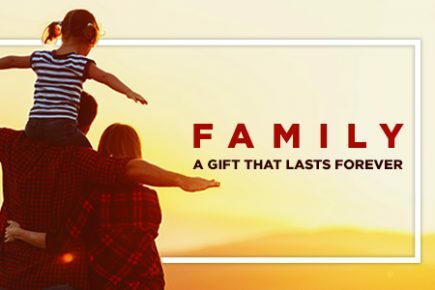 Never Thought About Mother’s Day Gift Ideas! Thank Us Later. Recharge with SMS without registration! 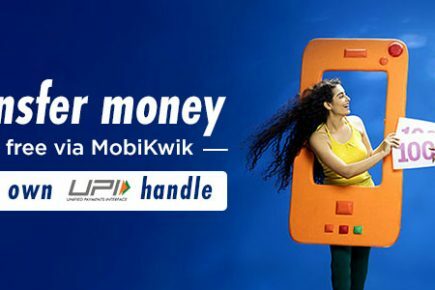 The New Ruplee – MobiKwik Offer for Delhi NCR is here! The Week That Was – eBay New Offer, Cashback, and BANG BANG! Introducing Mobikwik Discount Coupons for Free Talktime. 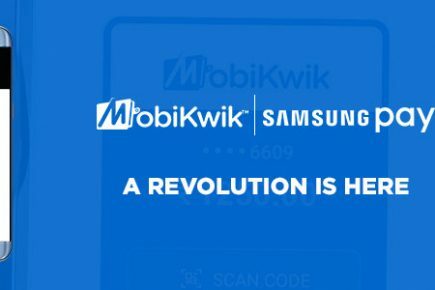 Jhalak, and your payments…powered by MobiKwik! Coming up … 3G prepaid recharge technology! Idea Punjab Local and STD calling packs. MobiKwik wishes you a very Happy HOLI ! Who has the best plans? Time For Delhi To Enjoy It’s Favourite Delicacies with 20% Cashback! 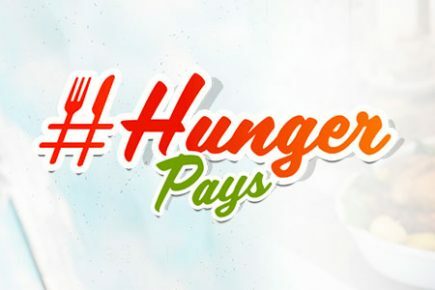 Heavy Discounts on Lingerie, Food and Expedia! Let the Meter Tick. Ride Carefree! MobiKwik App Now Accepts American Express Card Payments! Recharge your weekend with 10% Cashback Code! Happy Hours@MobiKwik, A phenomenal success !!! Vodafone is back with yet another exciting recharge pack for Haryana users! 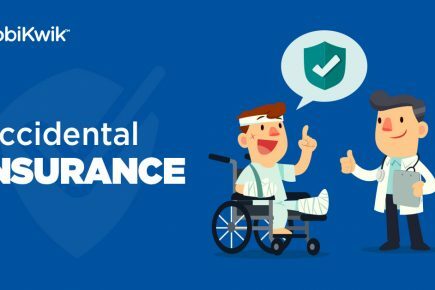 Accidents happen by accident, be Insured! How To Pay At Cafe Coffee Day With MobiKwik? Tata Docomo Chennai GPRS packs for people on the go! Special 15% discount at Nirula’s for all Mobikwik users. Free Recharge : Myth or Reality? #StrikeGold Hits Karnataka – Last But Not The Least ! 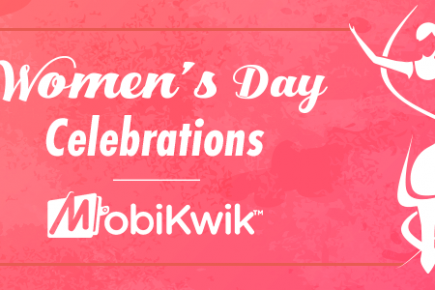 With Love From MobiKwik & Jabong! Breaking News: MobiKwik Wins mBillionth Award! 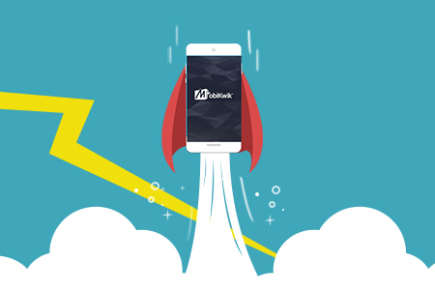 Mobikwik Recharge API – Mobile Recharge made dead simple! Winner of #CashbackCocktail’s Redmi 1s! 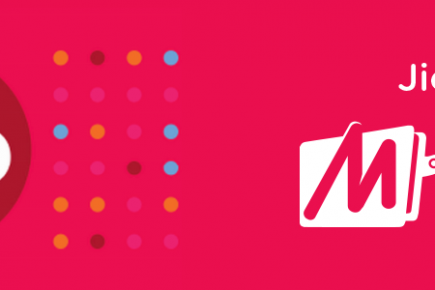 Watch More, Enjoy More with MobiKwik! It’s PAYBACK Time on MobiKwik! 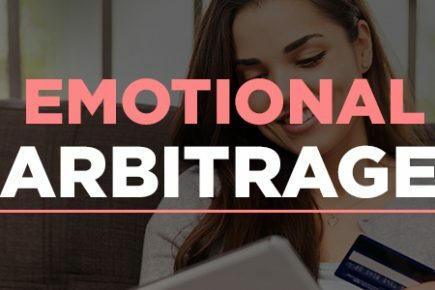 Rs 2000 cleartrip.com cashback – Terms and Conditions. Earn Another Rs. 100. And Some Extra Cash for your Friends! Paypal online mobile recharge resumed. 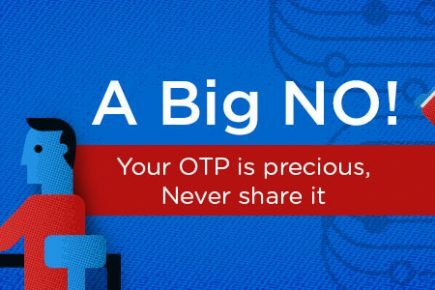 Zara Si Saavdhaani: The Do’s And Don’ts Of OTP Protection! Celebrate #FreeCoffeeWeek with MobiKwik Wallet! 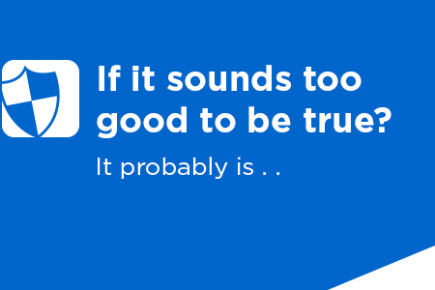 What’s in MobiKwik’s New Android App Update? 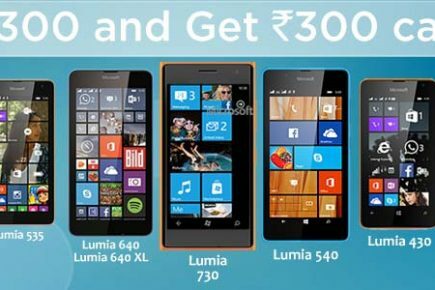 Bangalore, Now Enjoy This Superb Cashback Offer Across Momoe.in! The best Recharge App for Android just got better! Save Big In Maharashtra and Goa With Tata Docomoâ€™s GPRS Pack! Whose data is it anyway? 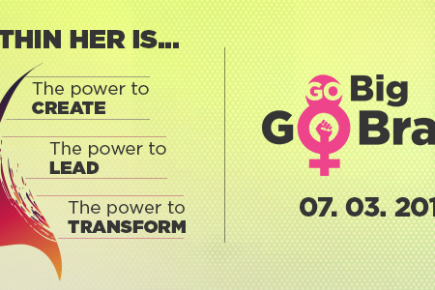 Go Big Go Brave- Women’s Day Special! Enjoy a safe wallet experience with MobiKwik! 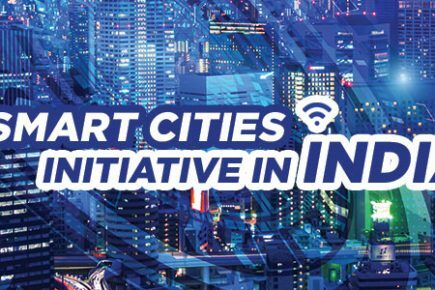 We have something important to share with you! #StrikeGold Is A Hit In Kerala! 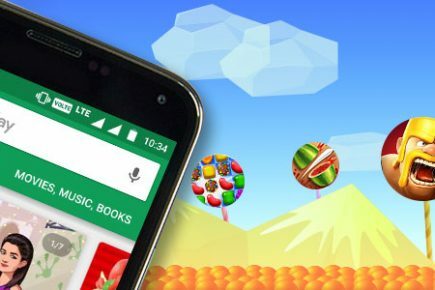 200,000 Reviews on MobiKwik Google Play Store! 5 Quirky Places To Get Your Recharges Done! 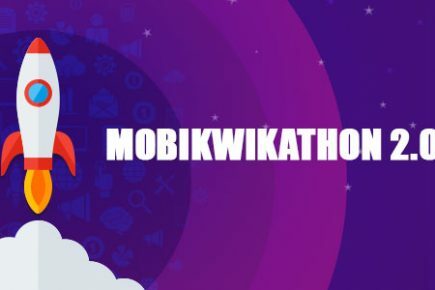 MobiKwikathon 2.0 – 24 hours of non-stop brainstorming, productivity and fun! Get High on #CashbackCocktail- 12 hours of ultimate excitement! Surpassing 5 Million Downloads on Play Store! Happy Holidays and Exciting Offers from MobiKwik ! 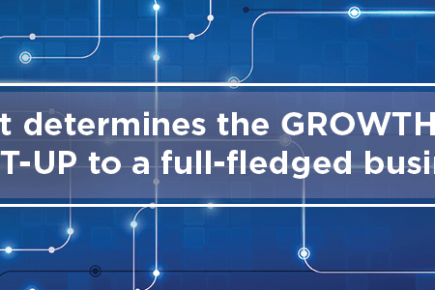 What determines the growth of a start-up to a full-fledged business? 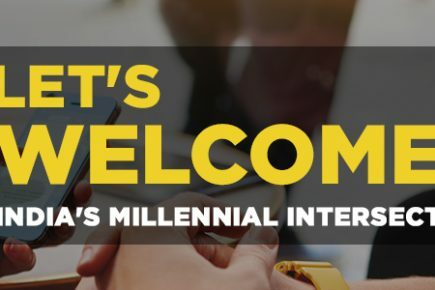 Have You Checked In Yet ? Mobile banking : an urban myth ? With Tata Docomo ISD Calling Packs, Staying Connected Was Never Easier! #StrikeGold In Association With Shopclues! 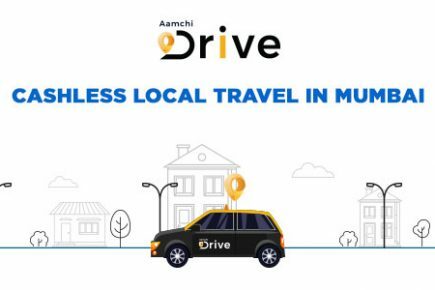 A Delight for our Gujarati Users! 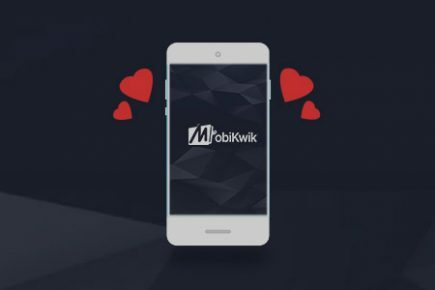 Mobikwik Happy Hours – 25% CashBack on Any Mobile Recharge! The mobile world changed today – Did you notice? 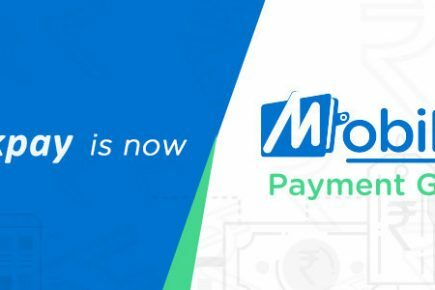 MobiKwik â€“ In the news! 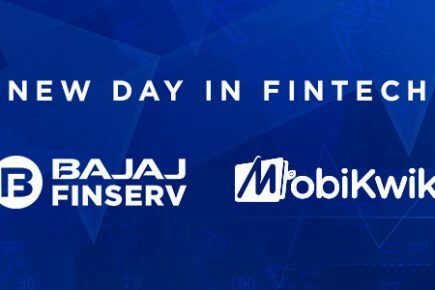 Now Pay With MobiKwik Wallet at Jabong.com! 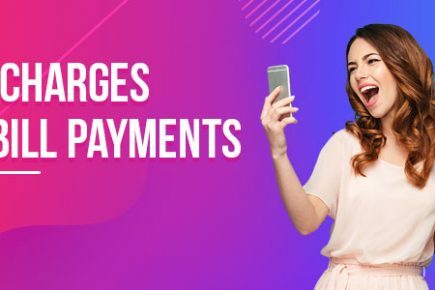 HDFC Online Recharge – 5 reasons why mobikwik is best! Mobikwik: Recharge anywhere, just anywhere! Dr Startup Love or How I learned to stop worrying and love the bootstrap. Get in touch with the world with Idea Net Setter internet packs for Orissa users. Happy Guru Nanak Jayanti from MobiKwik! 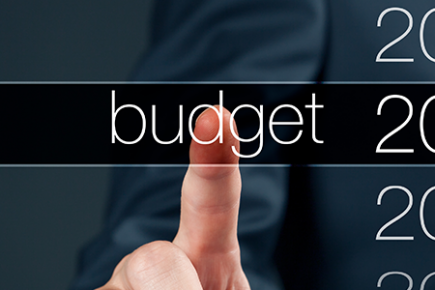 Recharges And Bill Payments – Just Three Clicks Away!! 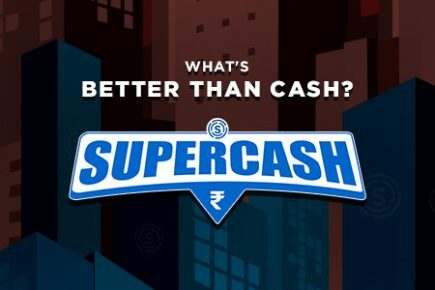 You know you’re saving, when your cash becomes SuperCash! 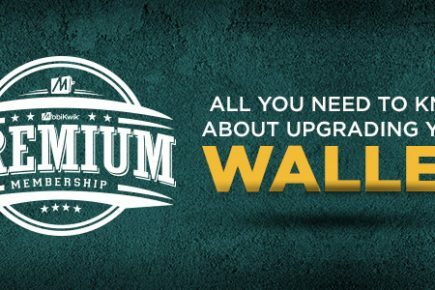 Add money to your wallet and get an extra 10% to spend. 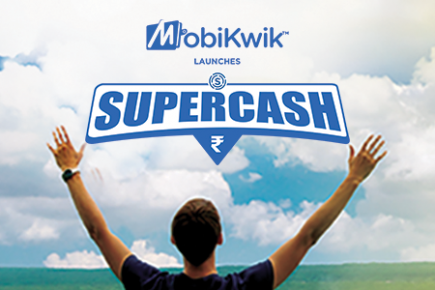 Join the Mobikwik Cashback Party! 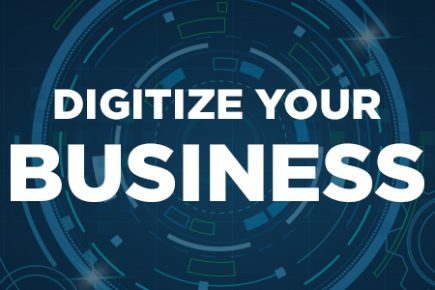 Mobikwik.com to offer personalized massage services through your mobile! When youâ€™re smart, you pay that way. Who wants unlimited talk time? Warning : Beware of free recharge codes on orkut! Ultimate Cricket 11 World Cup Edition for Java based mobile phones. 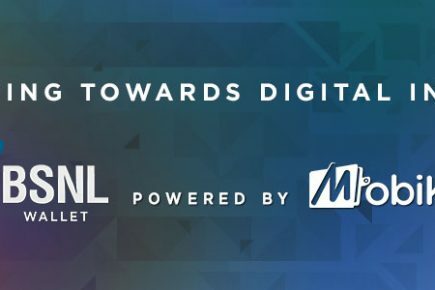 Mobikwik.com among India’s top 25 most promising internet startups! Mobikwik enables easy recharge through mobile browser. How to enable data access on your Indian mobile? 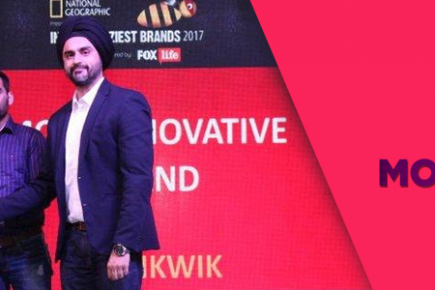 MobiKwik Founder, Bipin Singh is Entrepreneur of the week @YourStory.in! Dial-a-Recharge Service now also available on Delhi number. 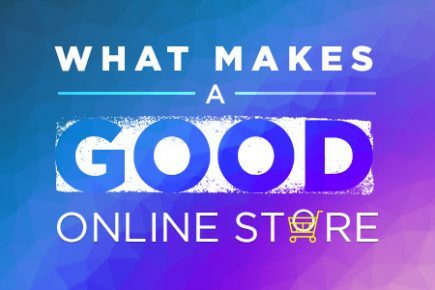 Four Reasons to Shop More! Why Indian web companies build crappy products? 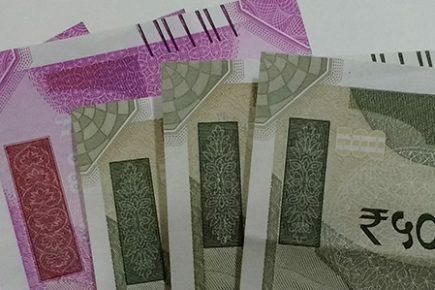 5 Things To Buy For Holi 2015 With MobiKwik wallet! 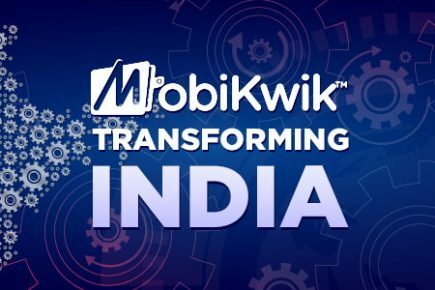 MobiKwik brings you Independence day offer on eBay.in! 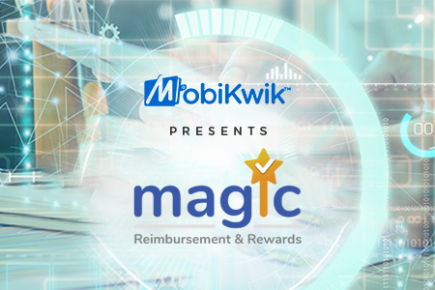 Mobikwik Recharge API now on the programmable web! Which is the best Data Pack for your mobile? SMS Recharge : 15k done and counting! Announcing the world’s first open mobile recharge API! Monsoon Dhamaka – Its raining cash back on recharge! 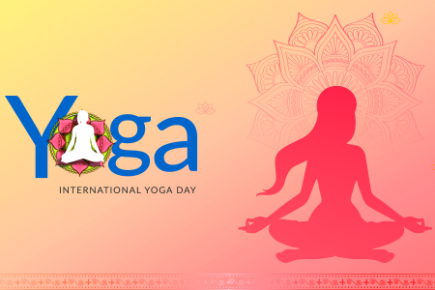 Celebrate The Season Of Love! 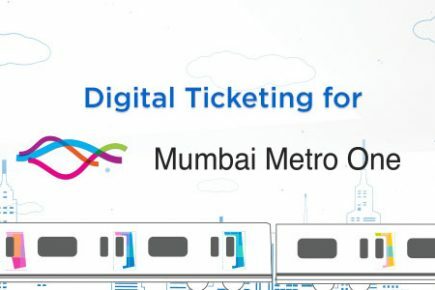 Double Your Money with our DMRC Welcome Offer – Get MobiKwiked! Are you a social media guru? Introducing All new MobiKwik app for iPhone and iPad! Uninor GPRS packs for Bihar and Jharkhand users. Per Second or Per Minute ? EBS is a arbitrary merchant account provider. If you ever want to see your business grow please dont use them, sincere advice. They will site on all your funds without providing any explanation. then wat is better than ebs ? EBS keeps money with itself for 2 days before allowing capture to merchant. for resellers too they are a pain .. dont ever become a reseller of ebs .. But now we've plenty of other payment gateway options here in India. I agree you about CCAvenue, their attitude smells of their monopoly. what made you switch from ebs to ccavenue? ©2017 One MobiKwik Systems Pvt Ltd, India.